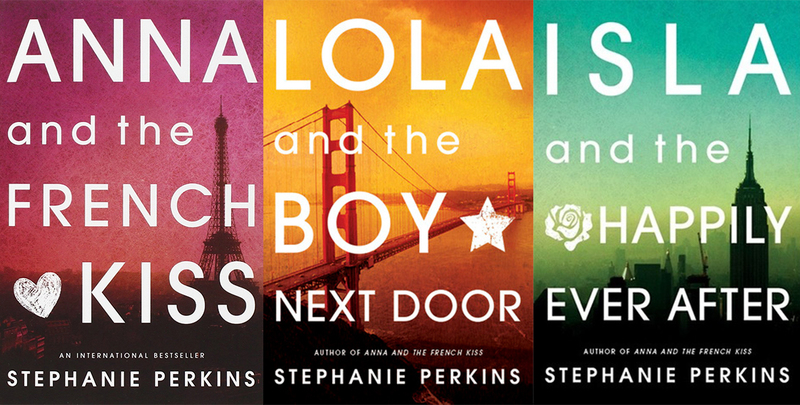 Stephanie Perkins’ three companion novels (Anna & the French Kiss, Lola & the Boy Next Door, and Isla & the Happily Ever After) are a part of one of my favorite romance/contemporary series. I absolutely love these book so much. They are very swoon worthy each in their own aspects. Anna, Lola, and Isla are wonderful main characters because they have their own faults, which make them very relatable. Same goes for the perfect boys whose faults are what make them great as well. I love how each girl possesses different personalities and has distinct goals in life. Also, the boys’ personalities fit so well with each of their girls that we just know they are meant to be together. The settings Stephanie uses are so perfect. 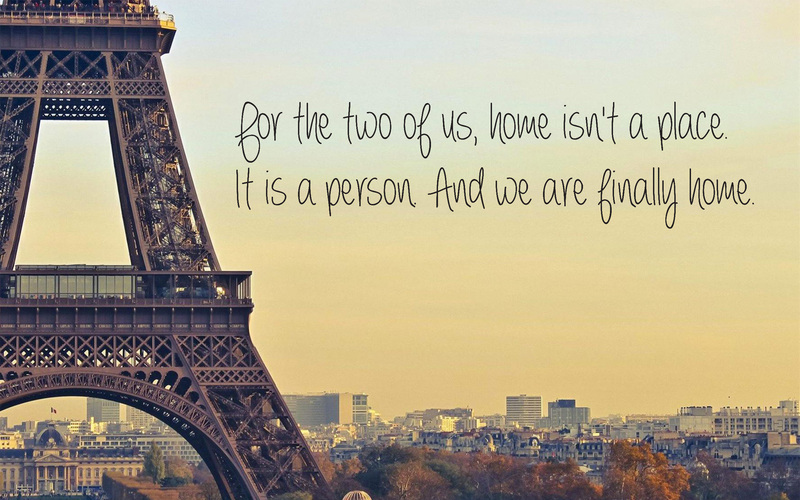 Paris, San Fransisco, and Manhattan—can you think of any more romantic cities? The backdrops of these cities fit the stories so well. Not to mention that the new covers show this perfectly. Plus, the fun part is that we can actually visit these cities and go to the places mentioned as I did on my trip to Paris. The romances in these books make my heart speed up. I just loved watching Anna and Lola fall in love throughout their books and finally get together with Étienne and Cricket respectively in the end. Isla’s love story is different and just as swoon worthy. Isla’s differs because she and Josh get together at the beginning of the book and work on their relationship throughout the story. Plus, there’s cameos of the other couples that give us wonderful updates of where each are at. I love all three couples, and I don’t think I can pick a favorite. If you haven’t read these books yet, what are you waiting for?